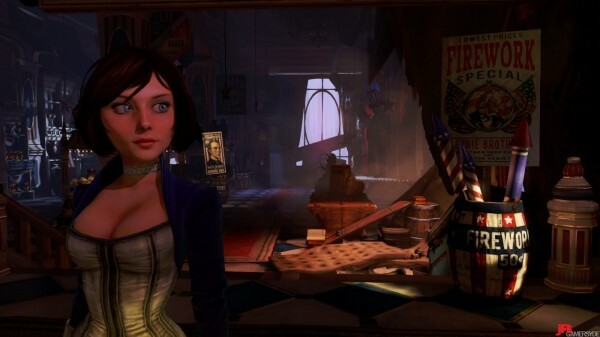 After the announcement of Bioshock Infinite going gold, 2K and Irrational have announced today that we’ll be getting a Season Pass for three upcoming downloadable content packs. The season pass will retail for $19.99 or 1600 MSP and will be available at the game’s launch. You’ll be able to save a whopping 30% by getting the pass. The content plans to add more details to the story as well as new characters, weapons and abilities. You’ll also have access to the Early Bird Special pack with four pieces of gear and gold skins for your weapons. Ken Levine also stated that even if you never buy the DLC, you’ll be getting a 100% experience regardless so no cut content here folks. Sounds like a pretty great deal for a season pass. What do you all think? Let us know in the comments or post in our forums.